Place of Birth: Florida, U.S.
Connor Cruise is an American actor. Connor is the son of actors Tom Cruise and Nicole Kidman. He was born in Florida, and was adopted by Tom and Nicole, who had no biological children together. The couple also adopted a daughter, Isabella Jane Cruise, who is white. On Oprah Winfrey’s show, Tom Cruise was asked by Oprah about raising an African-American child. Oprah also stated that Tom’s son is biracial. Tom did not deny the statement, but instead tried to avoid the issue of race. 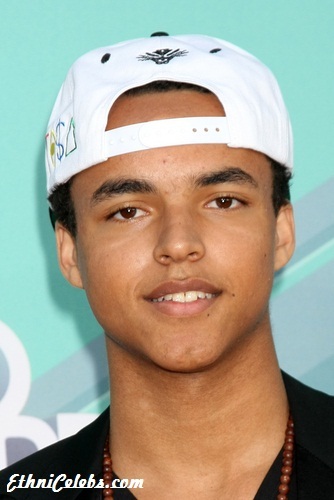 Connor made his film debut in Seven Pounds (2008), playing a young version of Will Smith’s character, and later co-starred in the remake of the 1984 film Red Dawn (2012). He’s bi-racial. You can see it in his features. But his other mixed side is probably faint.